Join Me & Start Your Own Blog Business! 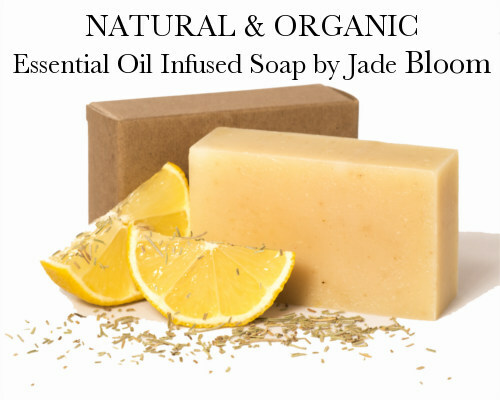 As an ecopreneur, I’m an Affiliate for Jade Bloom. It’s very important to use clean oils both in cooking and what is applied to the body. Synthetic fragrances, GMOs and plants who’ve been sprayed with pesticides (anything not certified organic or wildcrafted) can be very detrimental to your health. I love the high quality, pharmaceutical or Therapeutic grade oils, that they are certified organic and wild-crafted and offer a good value at purchase. Some of my favorite products, other than the oils, is the bamboo toothbrush which is recyclable and cuts down the plastic in the landfill. Its comfortable and feels good while brushing. The toothpaste comes in numerous flavors and also contains hydroxyapatite which helps re-mineralize your teeth and something I had been going overseas to purchase another very expensive and less clean brand prior. 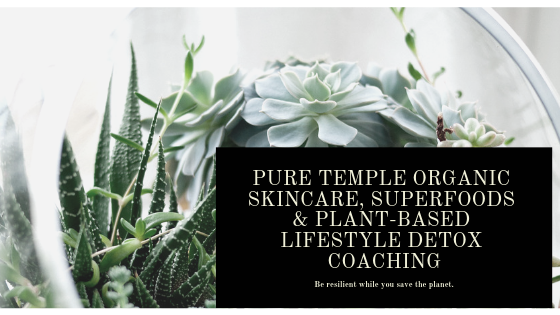 As a plant-based lifestyle consultant, I act as your concierge, looking for ways to help us all daily detox. Think of me as your organic concierge! Suz on GMO, Organic, Wildcrafted & Natural – Why Go Organic?